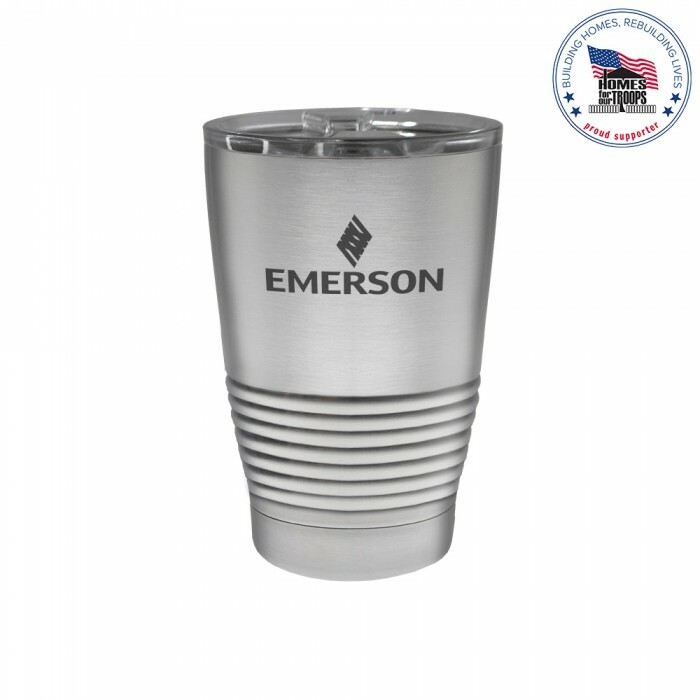 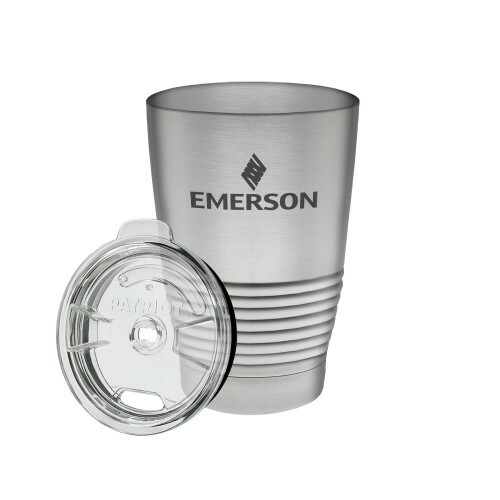 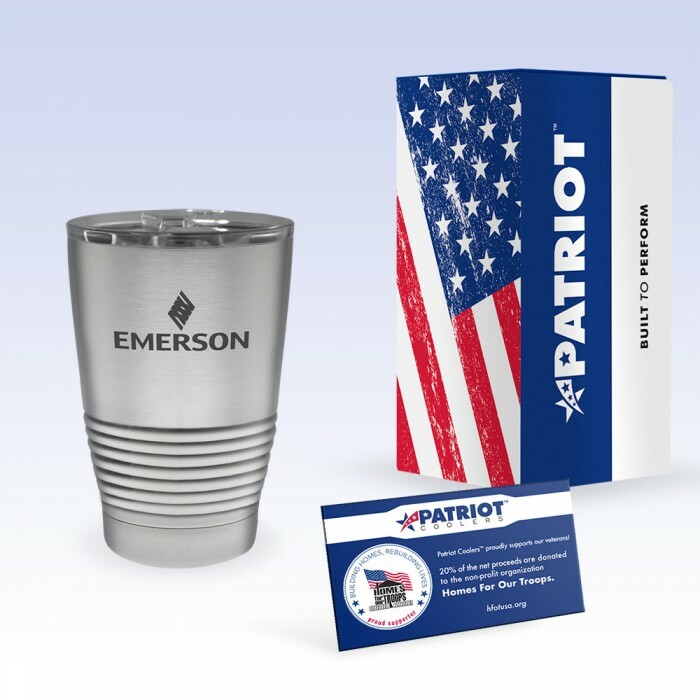 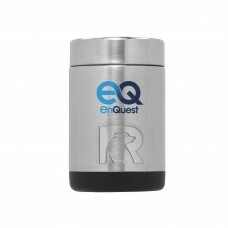 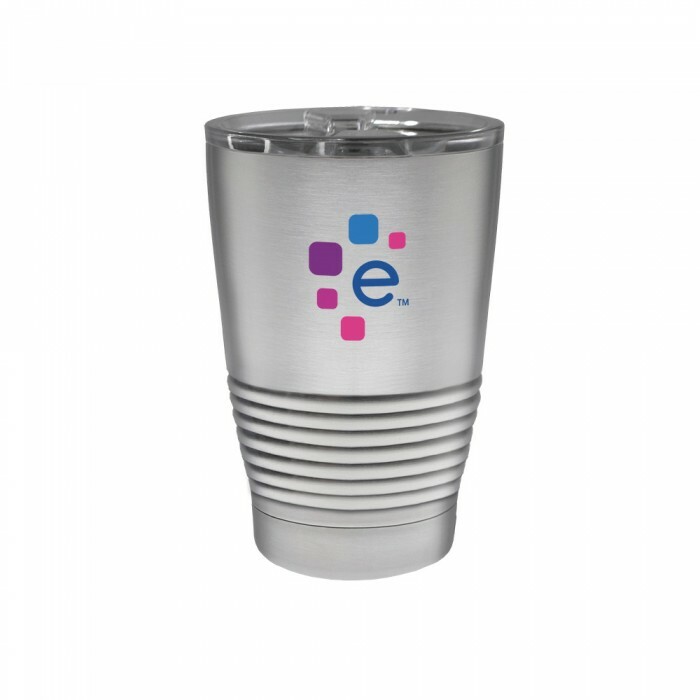 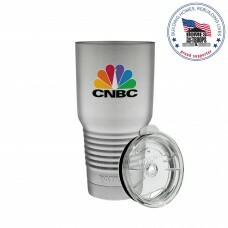 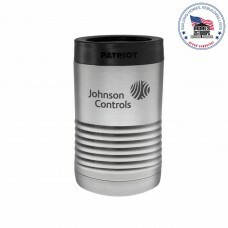 The Patriot 10oz insulated stainless steel tumbler keeps your favorite drink ice cold or steaming hot for hours. Patriot products are designed with the highest quality materials to withstand the toughest conditions. 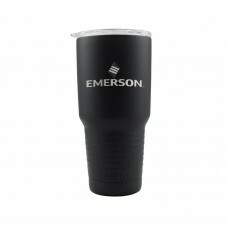 Size: 3.4L" x 3.4W" x 5H"
Imprint Size: 2W" x 1 3/8H"